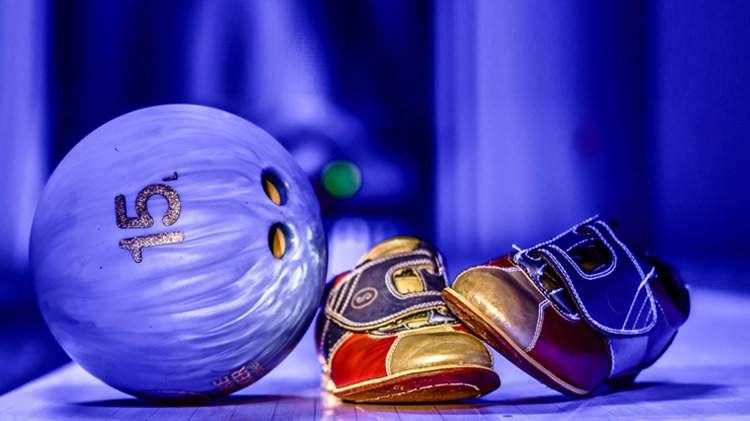 Date: Feb 14 2019, 2 p.m. - 8 p.m.
Blacklight bowling is when we use blacklights to make all the balls and lanes glow in the dark, while playing good rocking music. For more info call (803)751-4759. Cost is $10 per person for unlimited bowling.